Jeremy Dunn | young adult pastor at "embrace community"
young adult pastor at "embrace community"
living life half empty or full? discovering the reasons why we feel empty and how we become full. what do you do in life when you have nothing tangible to proove to you that you are ever going to make it…. 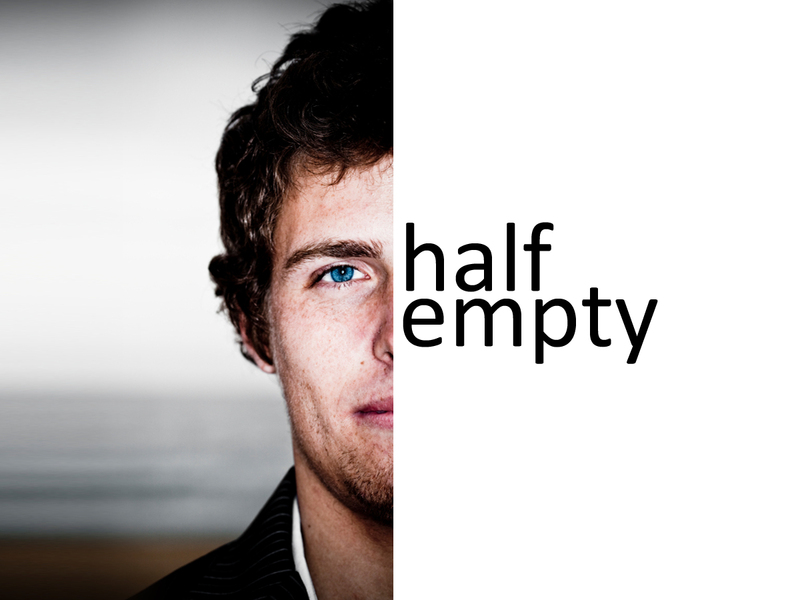 what do you do when all you have is a simple promise..
its easy to quit when your half empty…. but you could be one throw away from having complete fulfillment! We have been talking about how determined, resilient, and uncontrollable weeds are… those jokers pop up everywhere!! no matter what you do to weeds THEY NEVER STOP GROWING!!! or at least in my flower bed…. we should be that way in our faith.. we need to grow and grow and grow and don’t allow anything to stop us from growing. growth is a key to success.. don’t give up.. keep learning, growing, be driven to grow! what would you do for lets say$20 bill? find out this week. it happens to everyone…. but how does it happen to me? I am having a opportunity today to sit down with a young preacher from trinity bible college. he asked me how do you study and come up with sermons! I’m thinking BRO isn’t there anyone else you can ask.. i mean of all the veterans around.. and your asking me?? I am still a rookie at this whole communicating God’s word thing! Then we sat down and i begin to show him.. what someone showed me.. and i begin to realize how far i have come because someone cared… i enjoyed showing him what someone else showed me..
please never forget were you came from.. God has used so many people to help you along in life.. i realized today seriously i have been SOOOO blessed.. thank you to those who have helped and are helping me along the journey of life! Real questions asked by Real young adults… Thursday June 4th @7pm come watch and see what your peers are asking! past couple days i took a mini vacation with my wife to Orlando… We needed to get away and spend some time together.. man its hard to unwind in 2 1/2 days but I’m so thankful for that time that we had.. Myself included we can all learn this one… there are times (im guilty) were we allow the events in our life dictate who we are instead of letting who we are dictate the events in our life..
we have the power to influence our future.. you will never have more.. go further.. or accomplish greater than your current thought life… think big.. that’s why God says you need a sound mind! This may sound a bit crazy but i guess Preachers see sermons in everything..
Its raining here in Ormond Beach non stop for 3 straight days, i looked outside during prayer and saw the puddles and mini lakes building in places were the ground was unable to keep in and hold the water, all the run offs, and trenches caused by too much water way too fast.. I wondered what had flooded my life to this point. What have i had so much of, that evidence of it pours out everywhere? when i leave places or people what puddles are left behind. I keep praying as a Leader my flood stays positive and holy, because as leaders what your flooded with spills onto the ones you lead..